Buy 1 for $14.42Buy 2 / Save $0.77!Buy 3 / Save $2.89! Fennel seed is also known by the names Finocchio and Carosella. The name fennel is derived from the Latin, "foenum", meaning "hay" due to the finely divided leaves of the fennel plant. Ancient Greek athletes ate fennel seed to keep up their strength. During the Middle Ages, the seeds were chewed to maintain a feeling of satiety during fasting periods, and also during long church sermons. Eating the leaves has been a traditional tonic for cognitive functions and the central nervous system. The fennel plant came originally from Europe, where it is still grown today. Fennel seeds are also cultivated in many parts of North America, Asia, and Egypt. The major constituents of fennel, which include the terpenoid anethole, are found in the volatile oil. Anethole and other terpenoids are what make fennel an effective herbal tonic for the stomach and intestines, and help the body to maintain normal, healthy digestion. 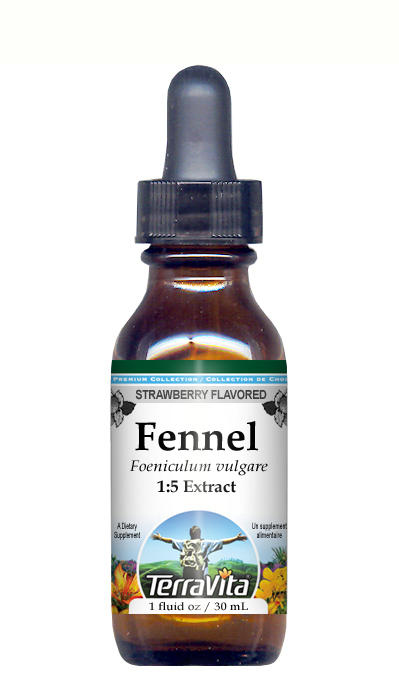 Fennel supports healthy muscle tone of the digestive tract encouraging comfortable, efficient digestive function. Both the seeds and roots of fennel can be used to help support the liver, spleen, and the gallbladder, sustaining normal levels of movement, filtration, and flow.